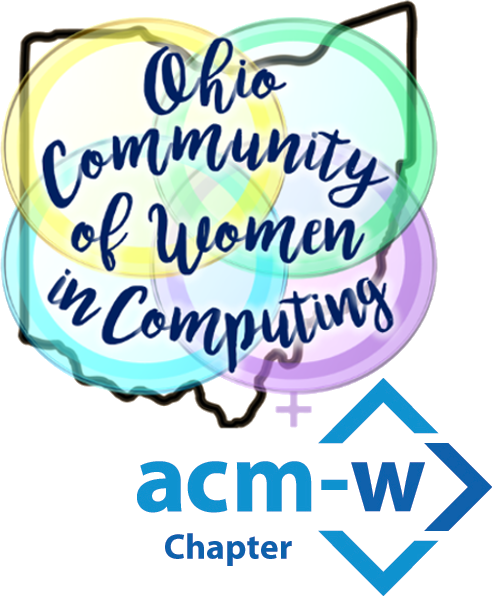 Ohio State University’s OHI/O program and ACMW chapter will be holding our annual High School I/O! Highschool I/O is a 10-hour hackathon event made specifically for students in High School! It is free to attend, and food will be provided. For more information, please visit the link!